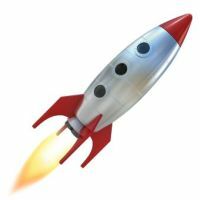 WHOOPEEE!!! Today’s the day. 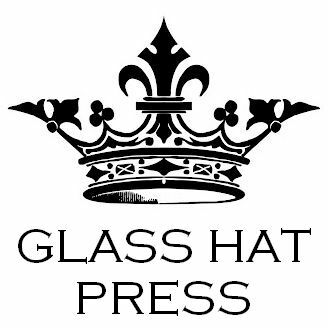 Passing Shadows goes live on Amazon and on Kindle Unlimited. 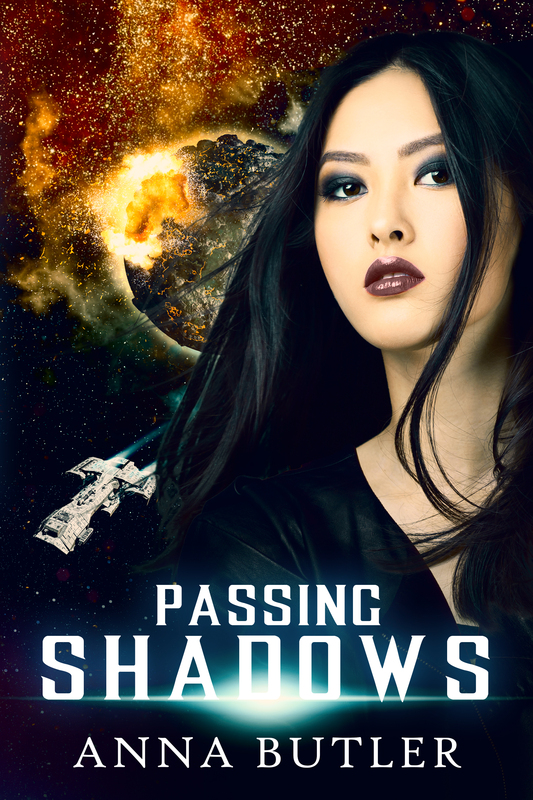 Passing Shadows is a trilogy of short stories with a lesbian main character, Li Liang, who is one of the sole surviving witnesses of the destruction of Earth. The stories tell of the beginning of a long exodus across the galaxy looking for a haven where mankind can start again. A prequel to the Taking Shield series. Passing Shadows is available to buy at an Amazon near you, and available for loan on Kindle Unlimited. It will be available in print version soon.